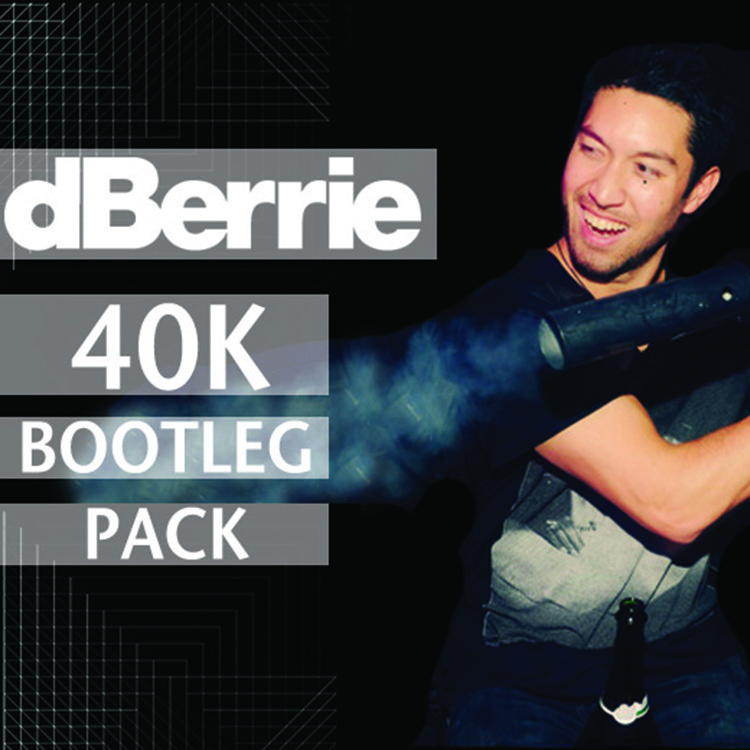 A bit ago, dBerrie hit 40,000 fans on Facebook and as promised, he released a bootleg pack with some awesome mixes. On top of the bootleg pack, he put them all together as a minimix for everyone to enjoy. So essentially, you get 5 dBerrie bootlegs and one minimix consisting of those 5 bootlegs. First check out the minimix. It is dirty and awesome. Best of all, it is free to download and enjoy! Those are the same songs you can download individually if you click here.